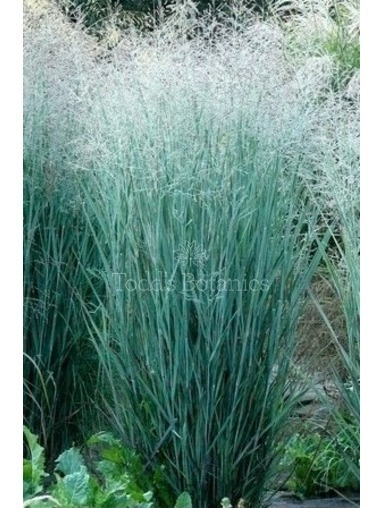 Ornamental Grasses should be used in every garden. 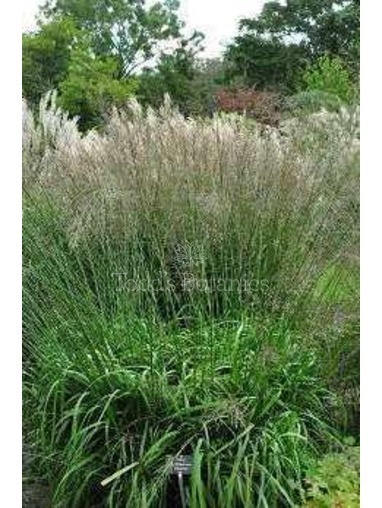 They are fantastic for providing texture and height and their architectural form over winter is a welcome sight. 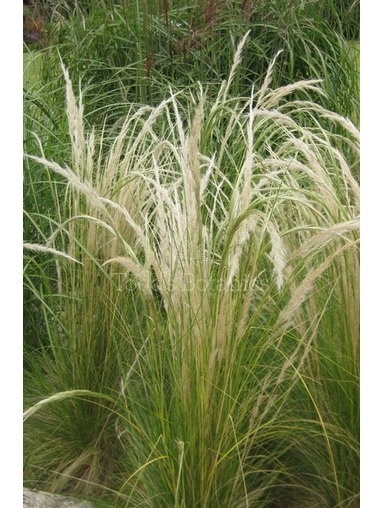 Ornamental grasses are very easy to look after, just cut down to the ground once a year, evergreen ornamental grasses will only need a little comb through. 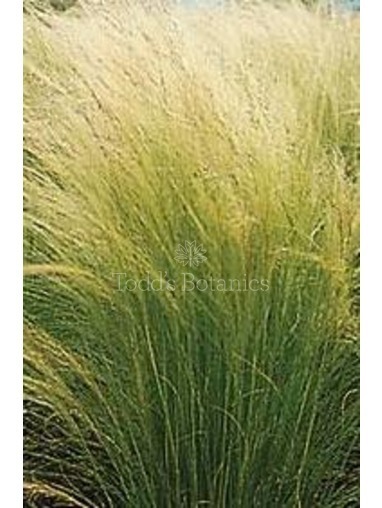 Give a little thought about where you want to plant your ornamental grass; a Miscanthus sinensis backlit by sunshine is a truly spectacular sight! 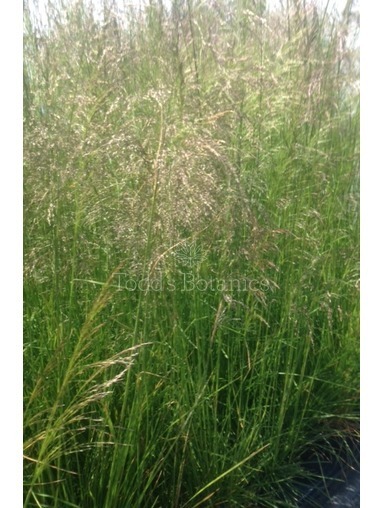 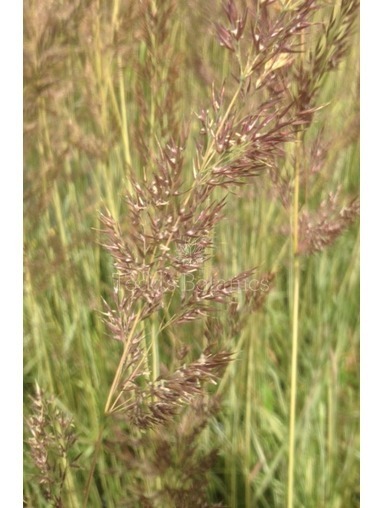 Grasses are suitable for growing in a container or in the ground. 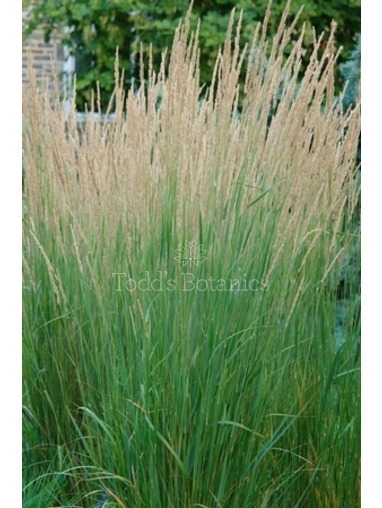 There is such a wide choice that there are grasses suitable for a range of conditions and as such grasses can thrive in sun (Miscanthus), shade (Carex), dry (Stipa) or damp (Arundo). 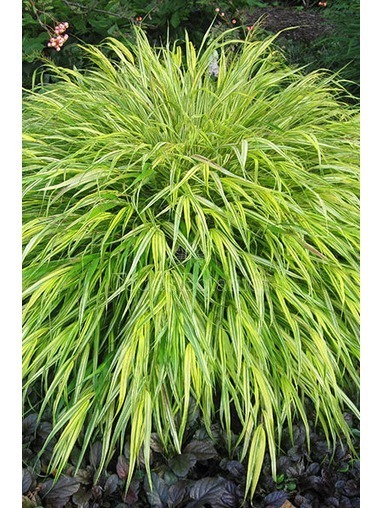 All of our ornamental grasses are available on our Next Day Service for £9.95 delivery with a minimum order of 3 grasses unless there are other items in your basket. 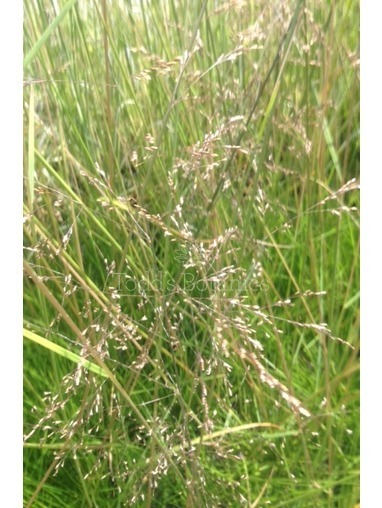 Unfortunatley it is not viable to send out orders with a value lower than £20.